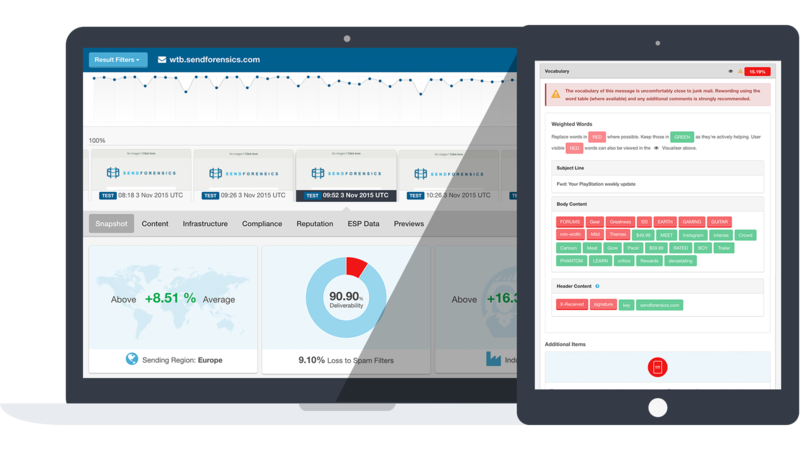 Add unique, pre-emptive deliverability testing to any email platform with our Breakout Pages. 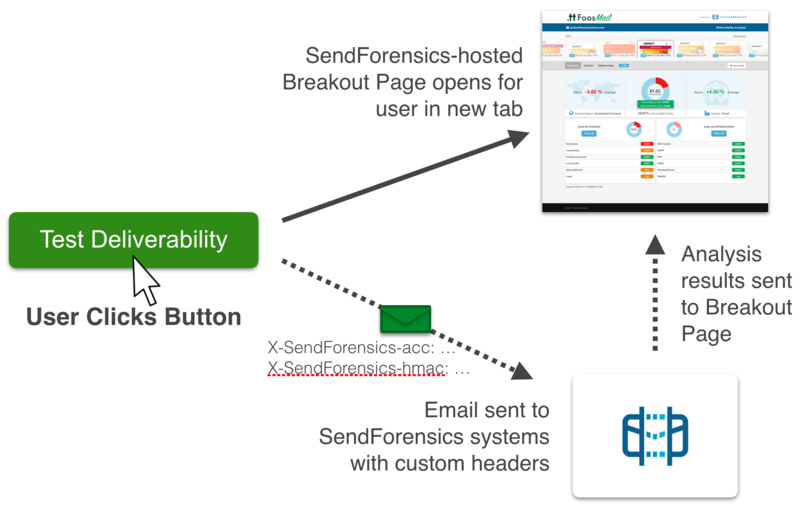 Built-in SendForensics Deliverability Testing not only provides your users with sophisticated pre-emptive deliverability analyses for their campaigns, but in doing so, actively encourages sending better email. Customers are incentivised to improve their campaigns for maximum response, taking the pressure off your infrastructure, and raising your platform's performance for the benefit of all. 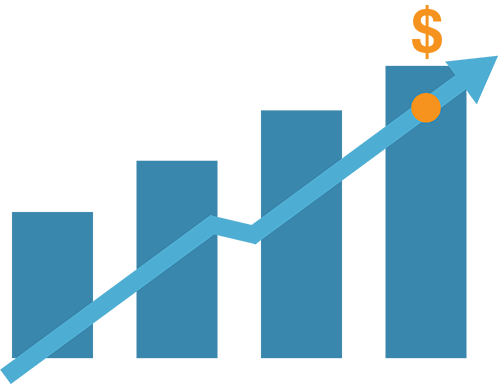 The SendForensics Pre & Post-Send Deliverability Scores provide uniquely-modelled metrics for an email's ability to reach an inbox. Realtime deliverability scoring against the current spam environment for vocabulary, copywriting, coding & layout, links, forms & more. IP/Domain status, authentication, received-route analysis & more. Help users integrate with your system, while showing-off your clean network. Deep analysis of cookie-serving links and images, as well as other 3rd-party tracking devices. Sending-jurisdiction legal framework checks. RBL/RWL activity anywhere in the sending-infrastructure, ISP feedback*, DMARC reports* & more. Unlimited preview/render testing with 40+ mobile, desktop, and web-based email clients. You've worked hard building a user-interface to be proud of. We've worked hard building a brandable, customisable, self-contained Breakout Page that fits-in seamlessly with any platform, providing powerful functionality to your users with near-zero integration requirements. Deliverability tests are processed in seconds rather than minutes, and our enterprise-class infrastructure supports an industry-leading SLA. Deliverability testing is an indespensible part of the modern marketer's workflow. Having the functionality readily-available at point-of-send creates a compelling value-added service proposition. Generate additional revenue from your userbase by either levying an additional monthly fee onto a user's premium, or by charging on a per-test basis. With our low, fixed monthly costs, the choice is yours. Show your customers you're serious about deliverability, and serious about their success. 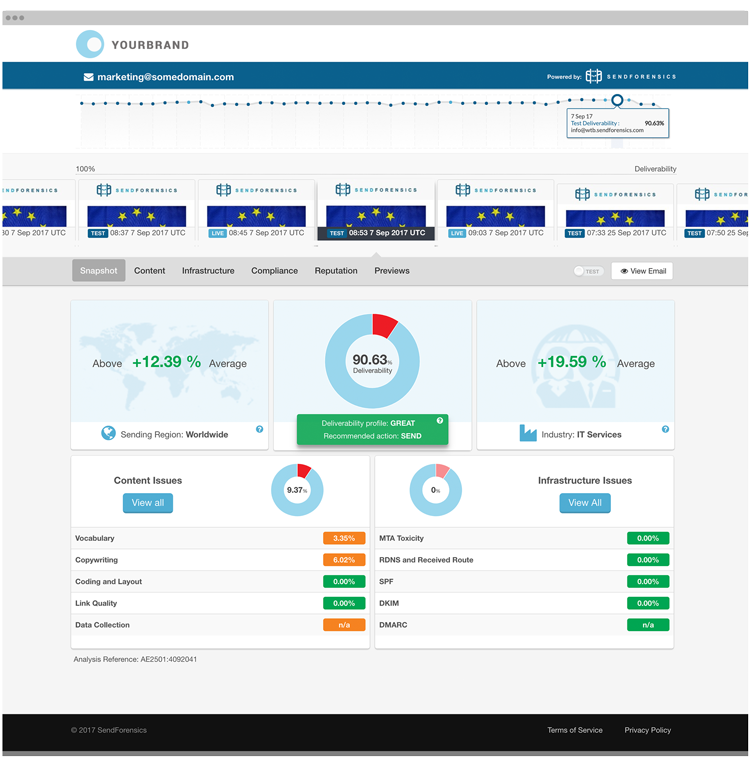 Display the SendForensics Partner Logo, and elevate your business above the competition. That's one major incentive to sign with your service over your competitors'.